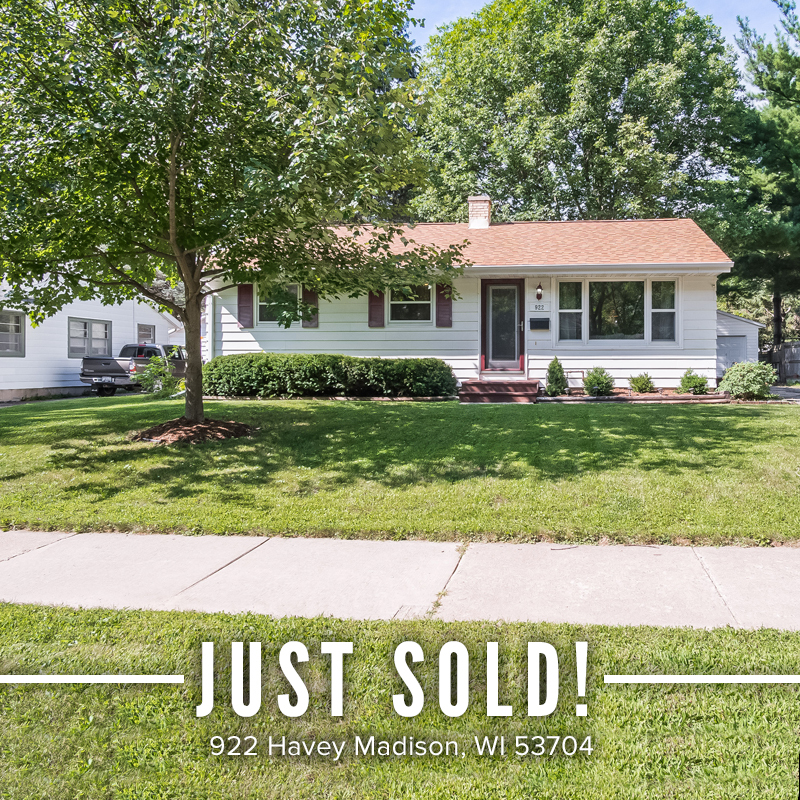 Congratulations to Charlie Clark on the sale of his property in Madison! We sold Charlie this home back in 2016, and when it came time for him to move back to Illinois in order to be closer with his family, he came back to us to help him sell the house again. We wish Charlie the best as he moves back home!